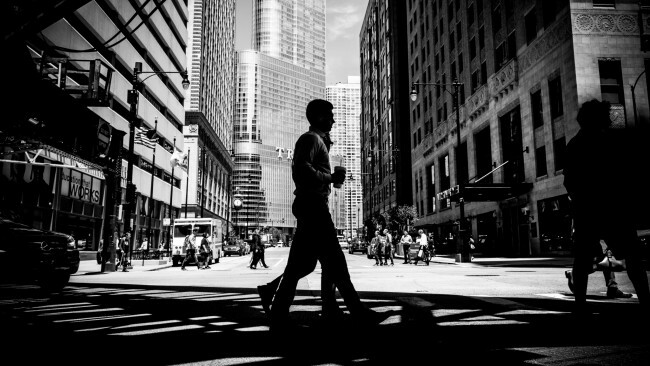 In the Windy City, where stereotypes are more consistent than weather patterns, it can be hard to find a niche. In terms of relevance, the hipster scene is always on top of things, or at least claims to be. It’s fairly simple to assimilate to a group no one openly admits to being part of. Here are five ways to fit in. For starters, if you want to fit into cool hipster clothes (which we’ll get to next), you’ll need a proper diet. No more processed foods and fast food chains. Learning to cook on your own is both attractive and functional when looking for a hipster partner, so taking up this hobby is a good idea. As for things to eat, hipsters often categorize as vegetarians or vegans. If you’re hesitant to ditch dairy foods, then maybe start by trying to go vegetarian first. Now that you have good taste in food, it’s time to bring that taste to fashion. Hipsterism is almost exclusively posited on keeping up appearances, fake or not. A founding principle is trying hard to not look like you’re trying hard. If you’re a more well-off hipster, then dropping copious amounts of money at Urban Outfitters or American Apparel should be no problem. However, if you’re on a budget, places like H&M offer similar looking get-ups for half the price. But if you’re really authentic, your favorite shirts and sweaters will most likely be found within the countless racks of thrift stores such as Village Thrift or Unique. You’ve got the look down, so now it’s time to see if it can survive the scrutiny of other hipsters. Chicago is known for its diverse array of neighborhoods, so there’s many to choose from. Generally, northwestern neighborhoods are the hip spots. 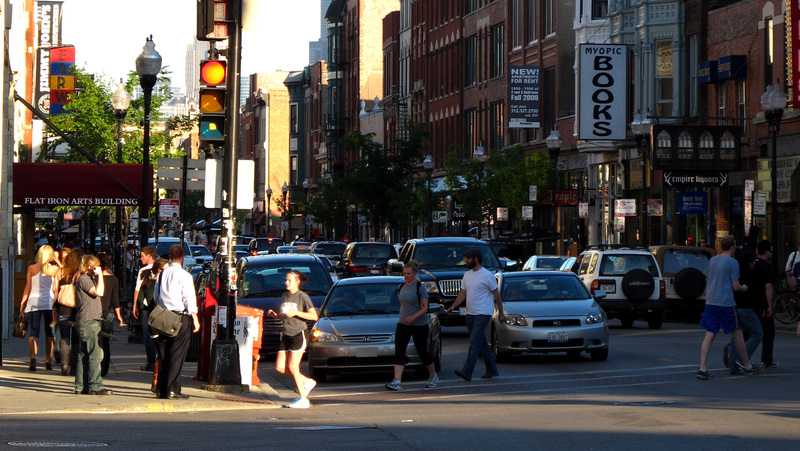 Places like Wicker Park, Ukrainian Village, and Logan Square are good for finding new hipster friends. Niche bars and restaurants are scattered all over these areas. Farther north is Lincoln Park; its surrounding neighborhoods are ripe for hipster baiting. Having found the right places, now it becomes a matter of how you spend the time. Hipsters have an unbelievable amount of disposable income in spite of appearing homeless. Their money generally is spent on clothes, along with other items to improve indie cred. If you’re into music, starting a vinyl record collection might be your thing. The quality is better (or so they say) and bands have begun to release LPs on vinyl, and sometimes even cassettes. Reckless Records is a good place to start. If you’re into visual arts, Polaroid cameras are a great way to make photo projects. The key to hipster hobbies is to choose a hobby, and then simply get an older version of it. -If you don’t know, pretend like you do. -Never let anyone know how much anything costs. -Peruse the dictionary for underused words, or make up your own. -If more than five people know about it, it’s not cool enough. -Never call yourself a hipster.